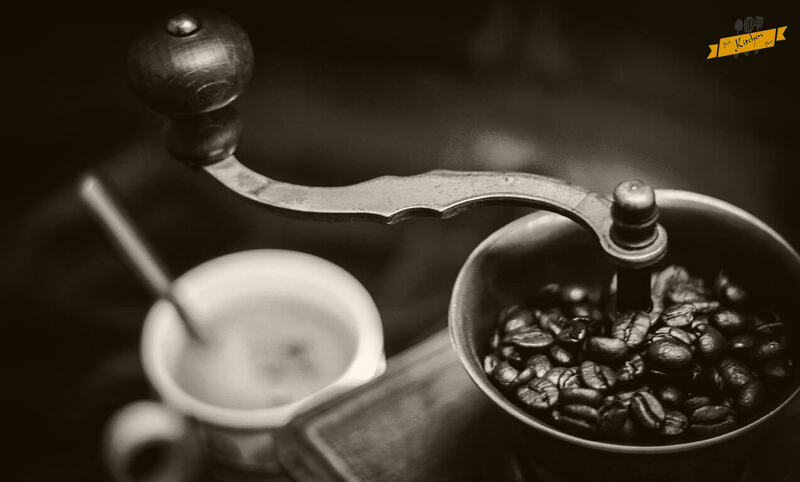 Coffee devotees righteously believe that coffee is a mesmerizing language in itself and that the aroma of freshly brewed coffee is one of the greatest inventions in history. Coffee lovers have consequently realized that nothing beats the aroma imparted to their beverage apart from freshly ground beans. The tantalizing aromatic charisma of fresh-made coffee definitely lingers in the mind of all the coffee lovers. Also, people have started to cognize the health benefits associated with coffee consumption. The old days are now gone when you had to place your detached grinder beside your brewer to enjoy a freshly made swig. 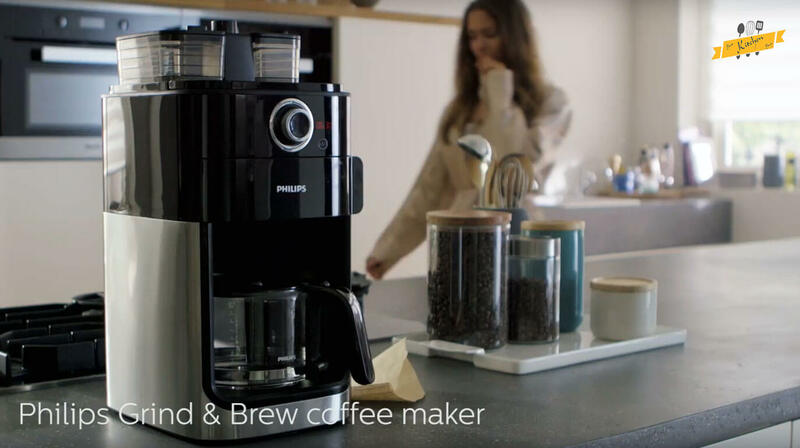 Rather, as technology prospers, competing firms keep constantly coming up with 2-in-1 techniques where you can grind and brew in a single appliance. 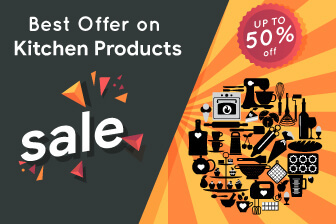 This saves time along with your valuable kitchen space. The most popular Grind and Brew Coffeemaker brands include Cuisinart, Breville, DeLonghi, Phillips, Capresso, etc. 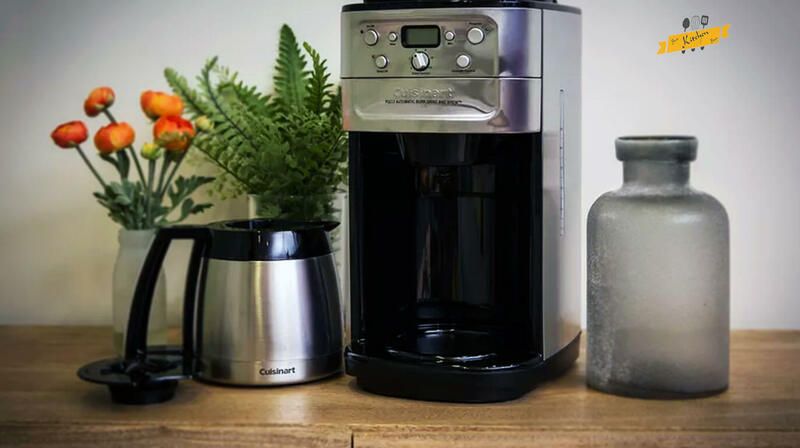 In this article, we will tell you how to use a Cuisinart Grind and Brew Thermal Coffeemaker and a Phillips Grind and Brew Coffeemaker. This fully automated Burr Grind and Brew Thermal Coffeemaker will let you enjoy superior coffee flavor every time. The grind brew automatically adjusts the ground beans based upon the cups of coffee and the strength level you choose. The first time you use any coffeemaker, be sure to run it once without coffee, and just with water and a paper filter to get rid of any germs or dirt. Follow these simple steps to brew yourself a fresh cup of customized coffee. Step 1: Begin with lifting the hopper lid and adding the beans. Put the lid back to its position after filling the hopper with beans. It is recommended to keep the hopper container at least halfway filled but remember, never over-stuff the hopper container as it may jam the grinder. Note that the hopper container can be taken out with easy filling. Just remove the lid and turn the release knob to the unlock position. Step 2: Remove the hopper, fill with the beans and return to the unit. Then turn the knob back to the lock position aligning up the arrows and replace the lid. Step 3: Now you need to add a coffee filter. Press the filter basket to release button. Remove the filter basket cover and place in either your permanent filter or an 8-to-12 cup paper basket filter. Be sure the filter is inserted properly by touching through the side walls of the basket. And if you are using the permanent filter make sure the basket handle is positioned towards the front of the unit or it may interfere with the flow of the coffee into the basket. Caution: If you are using pre-ground coffee we recommend you to use one level scoop per cup or according to your preference. The maximum capacity is 16 level scoops, and exceeding that amount may cause overflow. Step 4: Now press the Grind Off button. Then you need to place special filter basket cover on the basket. Before brewing, be sure to match grind arrows. Step 5: Close the filter door and listen for the snap so you know it’s in place. Next, remove the carafe by turning it in the direction of the unlock arrow. Fill the carafe with cold water and pour it into the reservoir. Watch the water window to make sure you have filled it in the desired amount. Be sure not to exceed the 12 cup line. The water reservoir window indicates how much water you put in the appliance. The water reservoir cover flips back for easy filling. Step 6: If you want your coffee to stay hot longer, pre-warm the carafe by rinsing it out with hot water first. Step 7: Now place the lid on the carafe and turn it towards the arrow to lock. Be sure the arrow is lined up in the center of the pour spout or the coffee will not brew or pour properly. Step 8: Place the carafe on the machine. Step 9: To the number of cups you want to brew, turn the Grind Control knob and it should match with the same amount of cups of water you added to the reservoir. Step 10: Then with the Strength Control button, you can choose the strength of coffee you like, i.e. mild, medium or strong. Step 11: You can also start the brewing process with whole beans. Press the On button. The indicator will flash a light and your coffee will start brewing. If you want some coffee before the entire pack has brewed, we have a special brew pause feature. It stops the flow of coffee into the carafe. However, you can only do this for up to 20 seconds. Step 12: When the brewing cycle is completed, your appliance will let you know with beep sounds. Note that the coffee will continue to stream from the filter for several seconds. After brewing the unit will automatically shut off. This thermal carafe will keep your coffee hot for hours after brewing. Remember that the bottom of the thermal carafe will remain hot to the touch for several minutes after coffee is done brewing. Step 1: At first, open the water reservoir and stream the necessary amount of water in it. The coffeemaker will take up all the water in the reservoir when brewing coffee. Keep the water level consistent with the number of cups you want to brew. Step 2: Open the bean container and fill some fresh coffee beans in it. If you have the duo-container you can fill it with two kinds of whole coffee beans. Step 3: Open the filter holder and place a paper filter or permanent filter in it. Then close the filter holder. Step 4: To choose the grind size from fine to coarse, turn on the coarseness knob and select your desired grind texture. Step 5: The smallest icon is the most-fine setting. If you have the duo-container, turn the container selector to choose the container. You can also choose the mix of both bean containers. Step 6: Press the ‘On’ button and the display light will show up. Step 7: To choose your desired coffee strength, turn on the brewing knob and select the coffee strength. 2 beans are enough for medium, and 3 beans for a strong cup of coffee. Press the center of the brewing knob to confirm your coffee’s strength. Step 8: You can also use pre-ground coffee. Turn on the brewing knob to select the desired number of cups. This should be consistent with the water level you put in. To confirm the number of cups, press the center of the brewing knob, and press it again to start brewing. Step 9: You will hear a beep sound and the machine will start to grind the coffee beans and brew coffee. Step 10: Pour yourself a cup to kill that workout, stretch for an extra hour at work or just chill on your couch. Your coffee is kept hot until the coffeemaker switches off automatically. Press the On/Off button and switch off the appliance manually to prevent your coffee form being kept hot for long. There is a wide range of coffeemakers with grinders available online. Choose according to your preference and don’t forget to enjoy your coffee before you gear up to pursue your dreams!